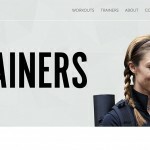 We are shining light on our amazing trainers and therapists here at TruBe! Meet Gandha and Eloise. 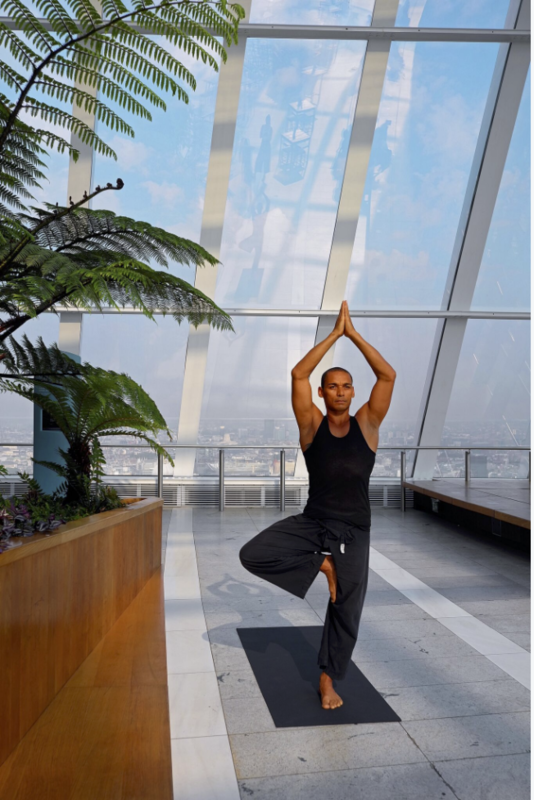 Gandha specialises in Yoga, Meditation, and Pre/Post-Natal. 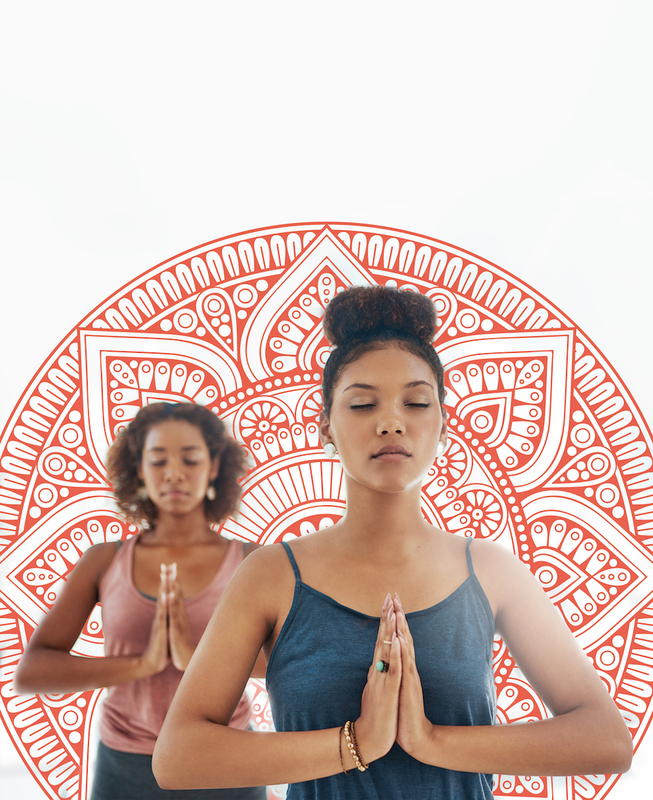 Being the daughter of a Yogini, Yoga has always been a part of Gandha’s life. 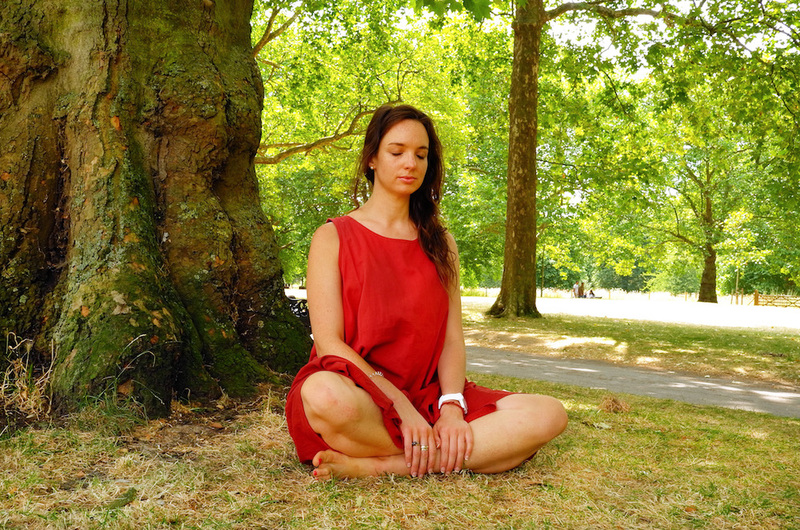 Eloise specialises in pilates and meditation. She is an approachable, passionate and enthusiastic teacher and has been practicing Pilates for ten years and teaching for the past two years. TruBe: What is your Instagram handle? 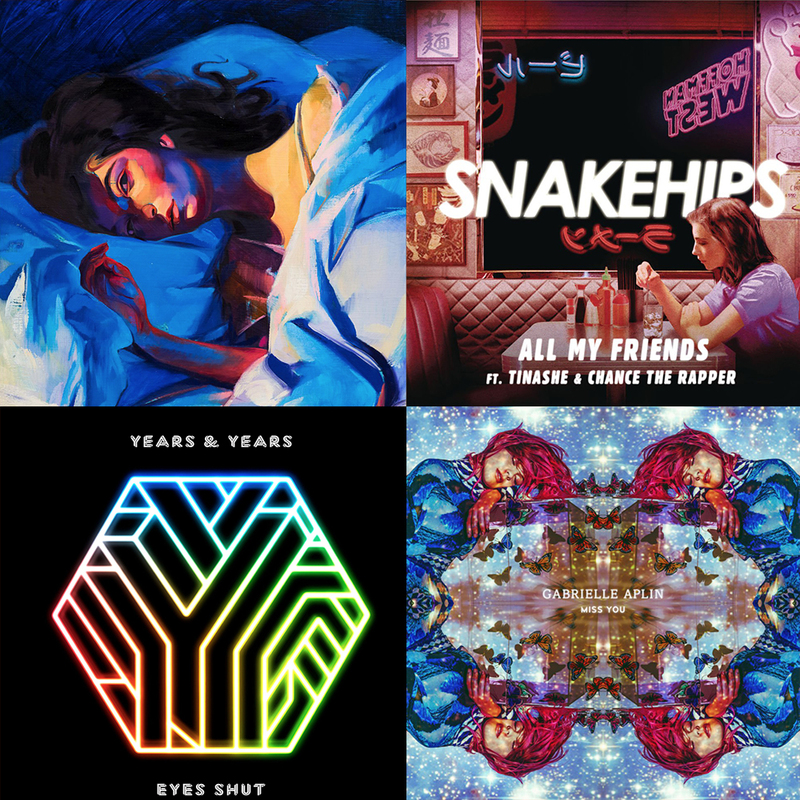 TruBe: What is your favourite workout song? Gandha: I listen to podcasts when working out at the gym! Eloise: Signatune (Thomas Bangalter edit) by DJ Medhi. Makes me feel like I can do anything! TruBe: What is your proudest achievement? Gandha: Turning my passion into a full time job. Eloise: Acing my Pilates exams. TruBe: Favourite post workout snacks? Gandha: Medjool dates with almond butter. Eloise: I usually work out in the morning, so it’s porridge with pea protein, cinnamon and apple compote. Gandha: I love so many! Onzie being one of my favourites. Eloise: Dharmabums –the patterns are gorgeous and they have plenty of stretch. Gandha: Anywhere with sandy beach and clear, blue waters and sunshine. Eloise: I love anywhere in the Mediterranean. 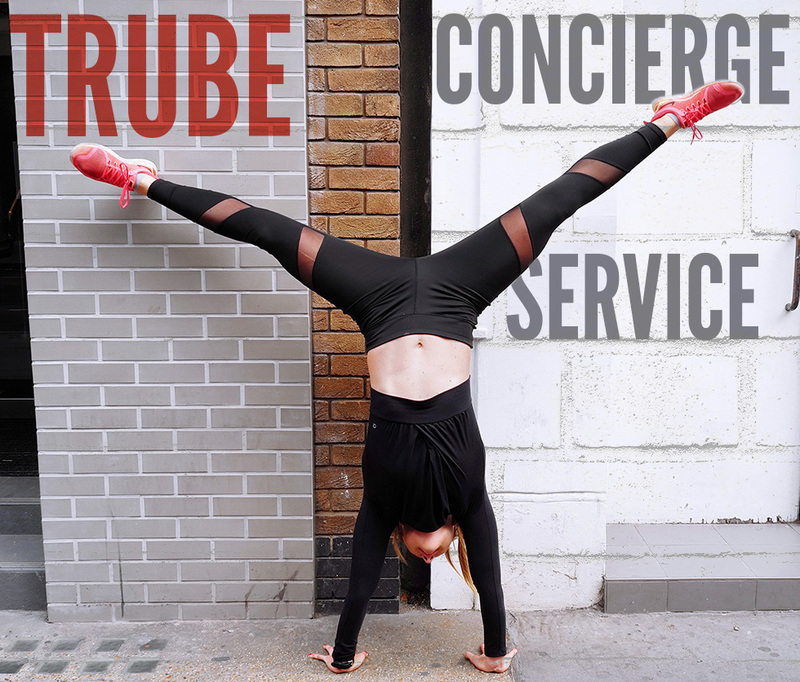 TruBe: Favourite thing about TruBe? Eloise: That clients can see my availability and book straight in. 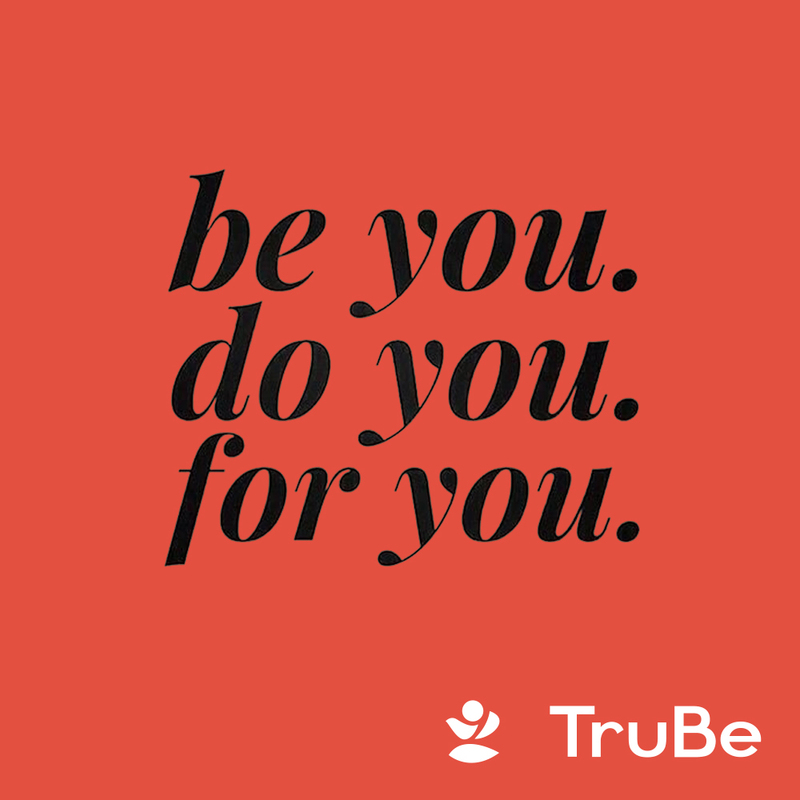 Inspired to take a TruBe session? 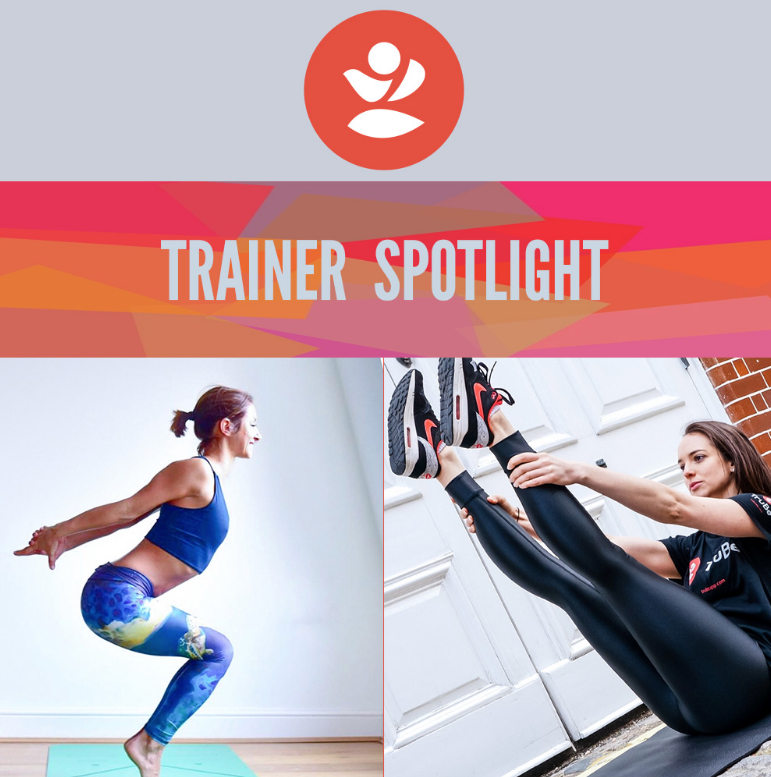 Book with Gandha or Eloise or any of our other fabulous trainers and keep a look out for our next trainer spotlight.